Going Pottie & Jaggedy Thistle is a small friendly family business run by Julie & Laurence Hunt since 2007. 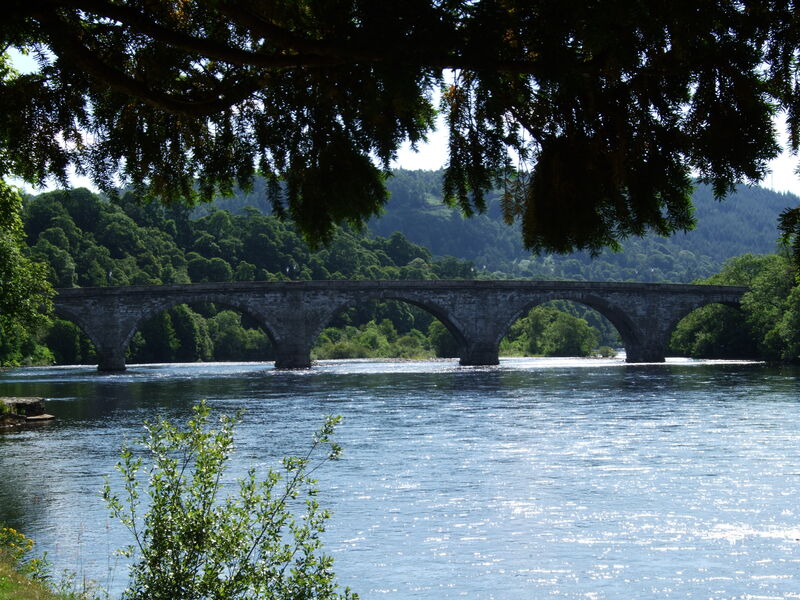 Come and visit our ‘paint your own’ pottery studio and gift shop in the picturesque village of Dunkeld, Perthshire. There is a large selection of mugs, plates, bowls, jugs, money banks and ornaments for you to paint. We supply all the materials you need to create your masterpiece, along with any help or advice if and when required. Come in at any time and discover how much fun painting pottery can be. We have a wide range of our original hand painted pottery – mugs, jugs, plates, bowls, coasters – including our Highland Coo and Sheep ranges. 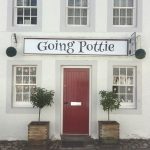 Going Pottie is also the home of Jaggedy Thistle – a collection of unique, quirky and simply designed products. Our wooden products are made from smooth birch ply. These include coasters, napkin rings, bunting, key rings, badges, bookmarks and a selection of hanging decorations. We have also sourced a range of products including Maileg Mice & Swedish Toadstool T-Lights which we feel compliment the Jaggedy Thistle brand. We also stock a selection of hand-made cards for many occasions. Going Pottie is the home of MacGnome – the original Scottish gnome! He was created as a bit of fun and after a few months at pottery class MacGnome became a reality! Each MacGnome is individually hand cast and painted by us. 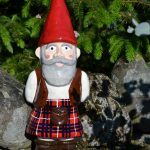 Order your MacGnome and personalise him with your choice of family tartan and colours. He will arrive boxed and have his own Certificate of Authenticity stating his own unique number and the date he was made. *In January & February we are closed on a Monday & Tuesday. During winter please phone ahead to check we are open as we can get snowed in! 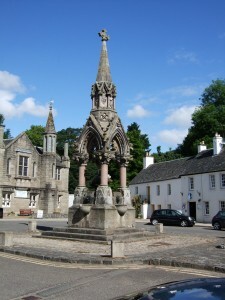 We are located in Cathedral Street, Dunkeld which is in the centre of the village. See below for a map of our location. Create fabulous pottery for yourself or a unique personalised gift. A unique gift for Weddings, Anniversaries, Birthdays... or any other occasion we haven't thought of! Going Pottie is perfect for kids' parties and a fun night out for grown ups too! 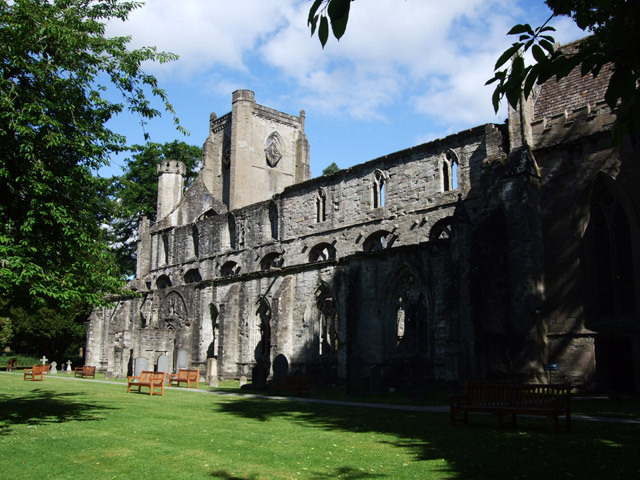 We undertake commissions for a range of occasions. Record your child's hand and footprints for posterity...an ideal gift for grandparents, family and friends. Visit our online shop to purchase any of our fantastic designs!